Free Cadbury Chocolate Mousse Snowman - hours to go! Costcutter have teamed up with Cadbury this year to give you one whopper of a giveaway before Christmas! You can lay your hands on 1 of 100s of FREE Chocolate Mouse Snowmen. All you have to do to take part, is to play the online game! You will be in the running to win either a festive chocolatey treat, a massive 65" Samsung Curved UHD TV, a pair of Beats by Dre Headphones or one of a few iPads. These prizes are fantastic! Simply follow the link in the Facebook post to be taken to the Costcutter website. You must then click the button to start the game - click around the website to search for the hidden presents! Tip: click on different tabs to locate the presents which can usually be found towards the bottom of the screen. Each present will be on a different section of the website. 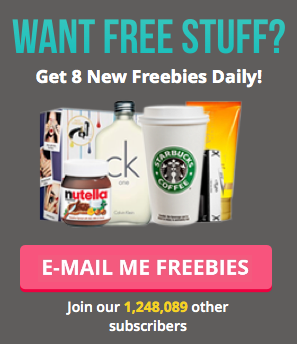 Enter now before all the freebies are claimed!